One of major reasons why smartphone enthusiasts opt for Android over other mobile OSes like iOS and Windows Phone 8 is because of Android’s relatively open nature. It allows users to customize every facet of their phone while iOS doesn’t, even with powerful theming systems like DreamBoard and WinterBoard in place. Android enthusiasts are often heard installing “Custom ROMs” on their devices; these modified versions of Android OS are cooked up by passionate and dedicated developers in their free time and we’ve mentioned some of the most popular ones after the break. 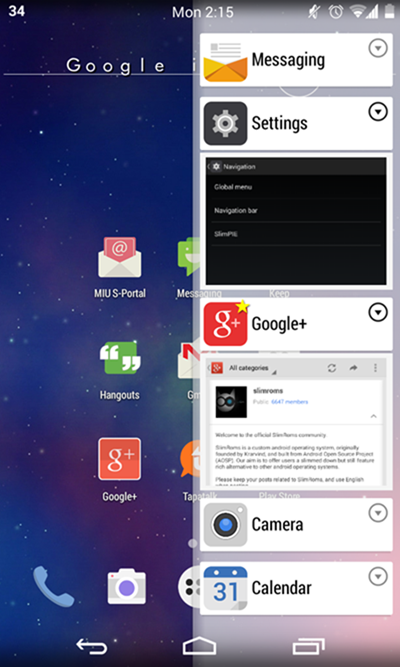 First things first, it is basically a herculean task to sift through all the ROMs on all Android devices. 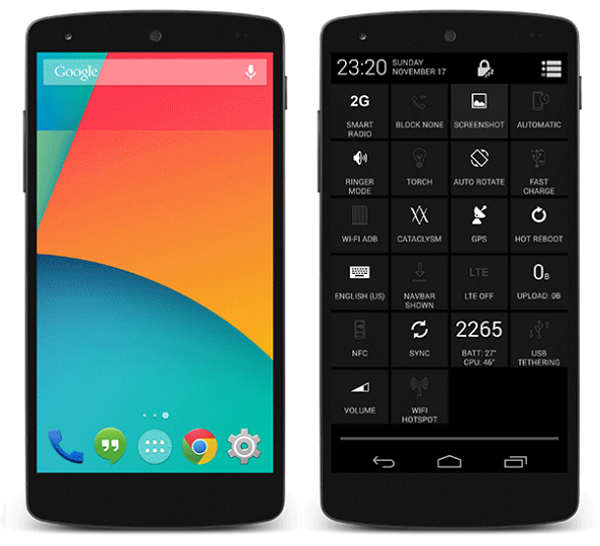 Most ROMs are device specific but there are a few popular custom ROMs which work across multiple devices. 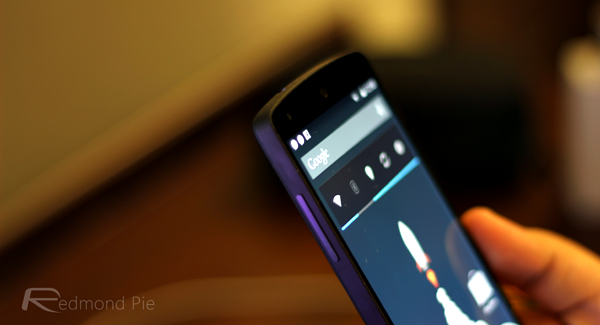 CyanogenMod is, hands down, the most popular custom ROM available on Android. 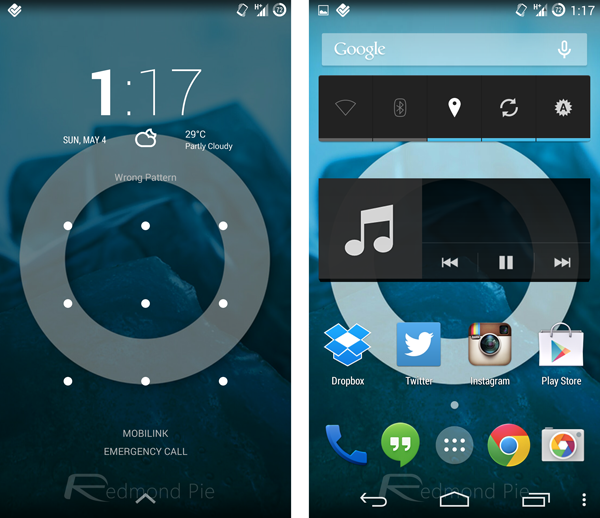 This is because of its support for an increasingly wide variety of devices as well as a plethora of neat features not included in stock versions of Android such as lock screen gestures, browser incognito mode, support for themes, DSP Equalizer, FLAC support etc. And to top off the great features which come with the ROM itself, CyanogenMod is very stable and zippy compared to the stock Android offering. 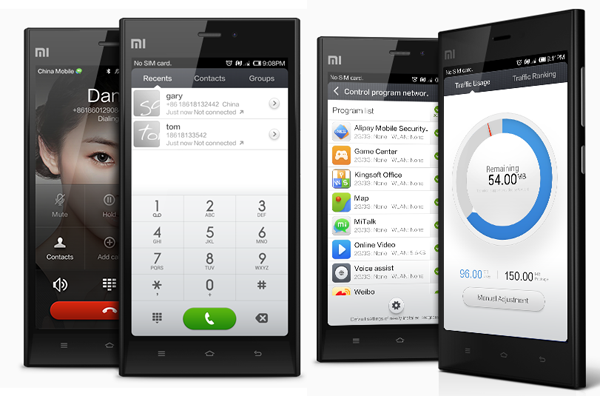 MIUI (pronounced mee-yoo-eye) is amongst the most popular custom ROMs available on Android. While it does support plenty of devices, these are notably less varied than devices which CyanogenMod supports. MIUI is known for its distinctive, and surprisingly flat look (which is, arguably, the best in the business), enhanced notifications, smart dialing and enhanced apps for Music, Gallery and Camera. 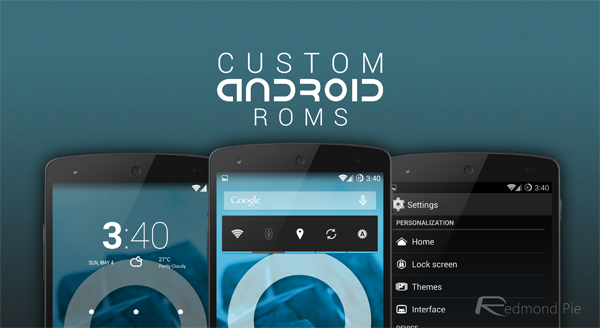 DarkyROM is a more manufacturer-specific custom ROM. They support the latest and greatest Samsung Android devices by taking the stock TouchWiz UI, removing some of the bloatware that comes with it and then adding their own features. 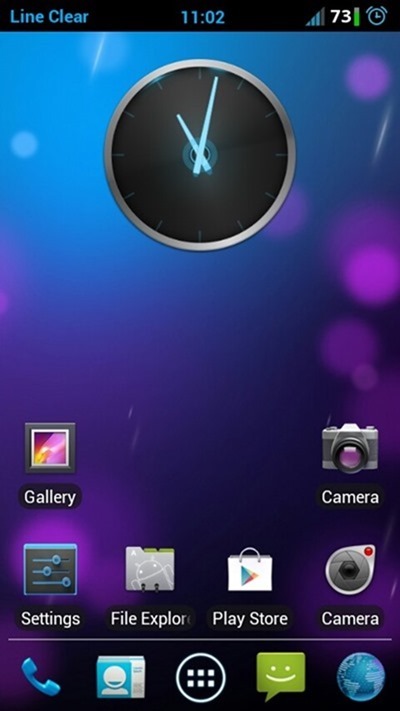 Slim ROM offers users a lot of performance without any sort of sacrifices. Currently available for a very wide variety of devices, Slim ROM is by far the speediest and best performing ROM we’ve come across. If you’re looking for a complete stock and rooted experience on your Nexus 5, then Cataclysm ROM for Nexus 5 is the way to go. It’s the most stock custom ROM you’ll ever come across and comes with some added features of subtle customizations which make the whole experience of using your Nexus 5 a tad bit better. Download it from here. Last, but not least, on our list are device-specific, Android Open Source Project-based ROMs for Android 4.4 KitKat – the latest and, perhaps, most significant update to Android. These ROMs are as clean as can be, no bloatware, no extra apps, just the purest Android experience available. Plenty of the top smartphones have their own KitKat-based ROMs available right now and, some of them are somewhat stable with a few bugs here and there. Seriously. No Paranoid Android? Is is this a joke? The only one I would consider as general android ROMs are: CM, MIUI, PA, PACman.